Get answers to all of your questions about retreats for couples right here. Didn’t find the answer you were looking for? Send us a question online and we’ll be in touch with answers and to help schedule your retreat. What is the Purpose of Attending a Marriage Retreat? 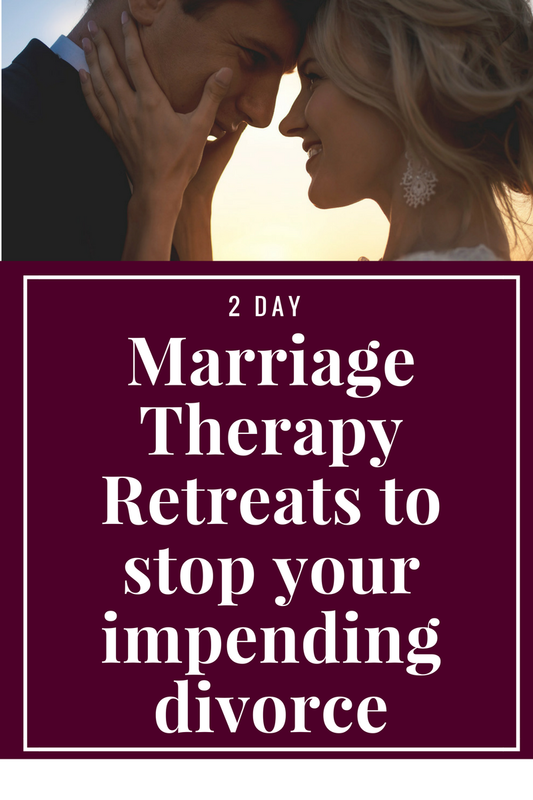 Marriage retreats are ideal for marriages in dire need of a breakthrough. 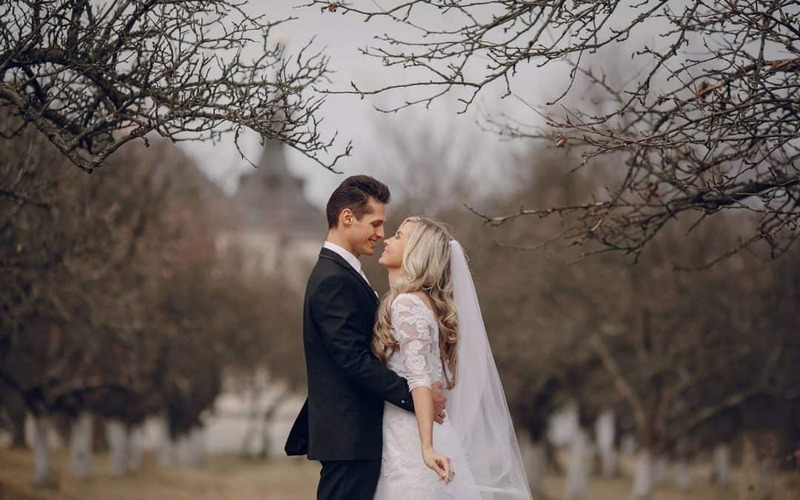 If you feel the need to make a decision about the future of your relationship, and you can’t afford to spend weeks or months in marriage counseling sessions, a private marriage retreat with intensive couples counseling might be just what you need to restore your marriage and relationship. Q: What are Marriage Counseling Retreats? A: Marriage Counseling retreats are 2 days of intensive marriage counseling that we spend working one-on-one with you and your spouse. Q: Where are the retreats held? A: The private intensive retreats are in Baltimore, MD counseling office but we can also arrange one at your location, or online therapy over a Skype video call. 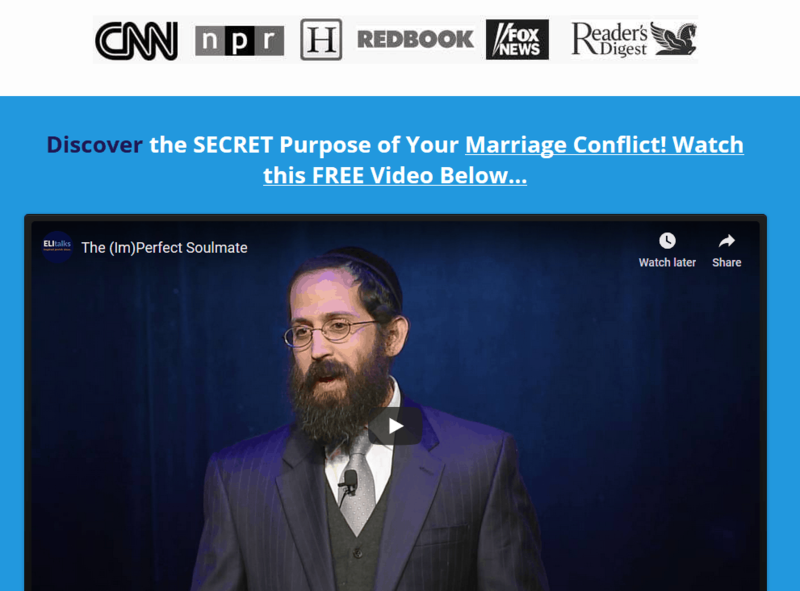 We also have a group retreat option in which couples attend a weekend imago marriage workshop with other couples, with counseling by certified imago workshop presenter Rabbi Shlomo Slatkin from The Marriage Restoration Project. Q: How many hours of counseling is it? A: 12 hours total. Each day consists of two 3 hour sessions with an hour lunch break in between. 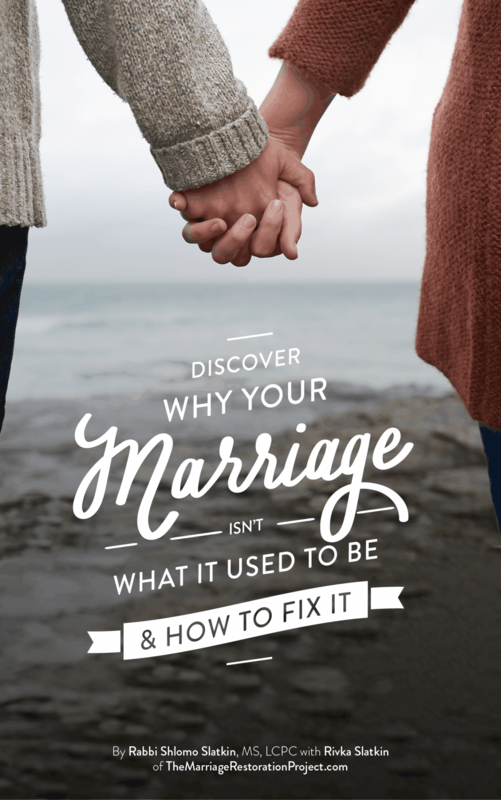 Q: Have the marriage therapy retreats been successful for marriage problems such as infidelity, communication, in-laws, anger, marriage counseling that hasn’t worked before? A: Yes, we’ve worked with couples dealing with all those problems and this program has been successful for even the most difficult situations. Q:Do we need to be familiar with your Marriage School Program? A: No. As part of the program, we will include enrollment in Marriage School Program but you need not go through the program before you come. A: Retreats are scheduled at a mutually agreed upon time, Sunday-Thursday. A: Yes. We include a free night stay for you at the DoubleTree Hilton in Pikesville, MD. Visit our intensive therapy retreats page here for more information. This two days session of work helped me to understand and realize there is a way, a way to a new you. Where I can be happy again. When we participated in your Two Day Marriage Intensive about six weeks ago, we were at a crossroads in our relationship. We were recovering from infidelity, separated, and hoping to get some clarity as to whether there was a future for us and our young family. We walked away with hope that our communication could be different and that we could be more transparent with each other. We knew it would take time to decide our future but we were definitely open to the possibility that the relationship could last. Six weeks later, we are still experiencing positive results. We are spending more time with each other, having fun again, and our able to communicate with out the constant reactivity and defensiveness that was plaguing our relationship. While it will take time to rebuild the trust that was broken, we are hopeful that as we continue to implement and integrate the work we did with you that we will build a more solid future for our family. We can’t thank you enough for your help. Your relationship can be better. You owe it to your children, you owe it to your marriage and most of all you owe it to yourselves.